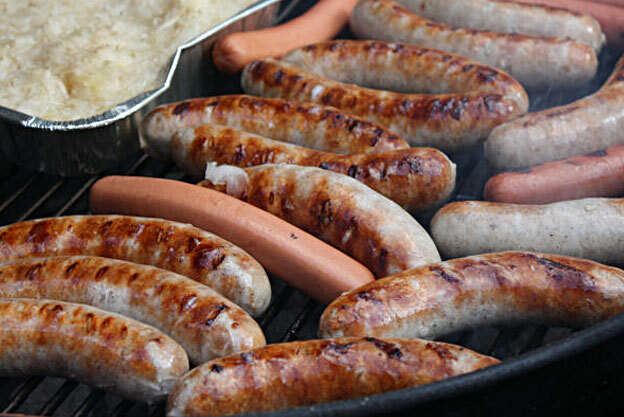 Fritz Talks Sausage, Grilling, Family Business and Beer! Now that grilling season has returned, it’s time for a little review of some of our favorite grilling links and ways to prepare them. While they all taste great, there are subtle differences in the way you may want to prepare them. 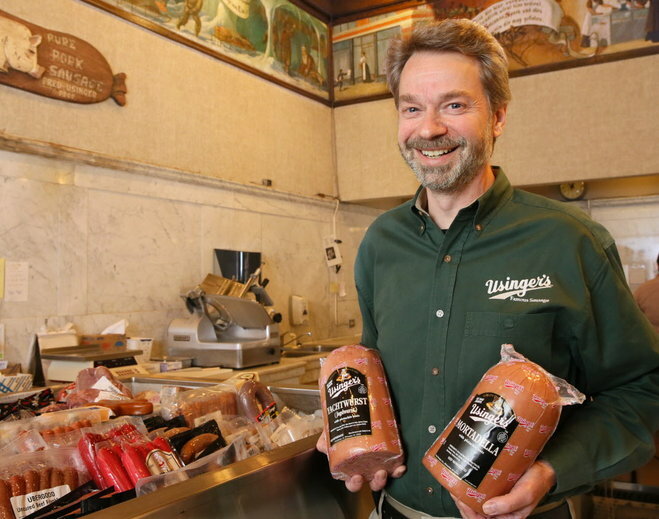 Usinger Jalapeno Cheddar – A hardwood smoked, fully cooked bratwurst that is ready to heat and eat. Made from coarsely ground premium pork, Jalapeno peppers, cheddar cheese and our apple wood smoked bacon for extra smokiness. One of my favorites. Additional tips – Personally, I’m not a fan of parboiling. It can change the texture of the casing and dilute the flavor of a perfectly spiced sausage. If you’re short on time, the pre-cooked are quick and don’t require the care of grilling fresh meat.